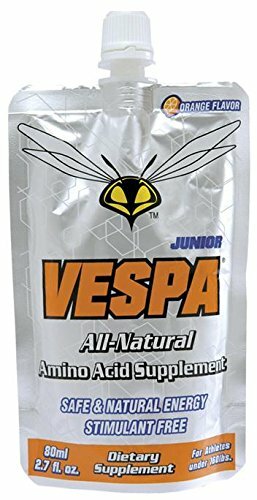 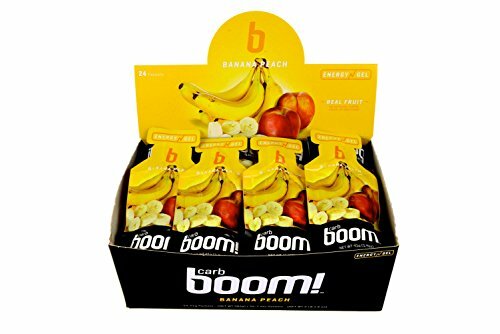 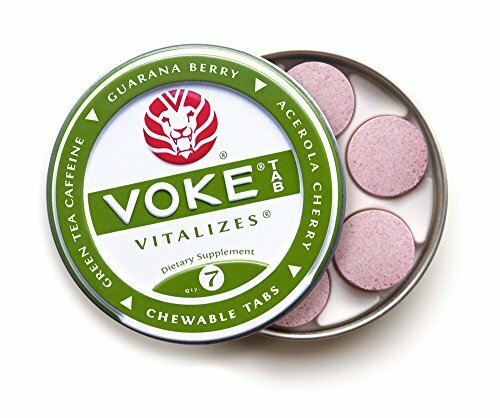 UNBEATABLE ENDURANCE PERFORMANCE Carb Boom! 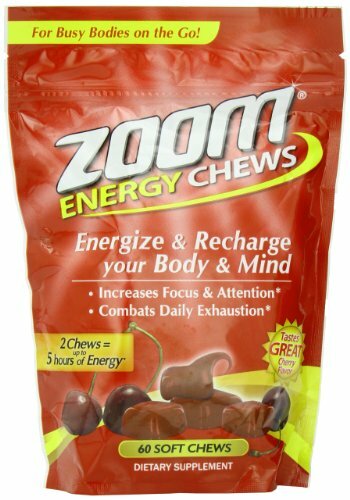 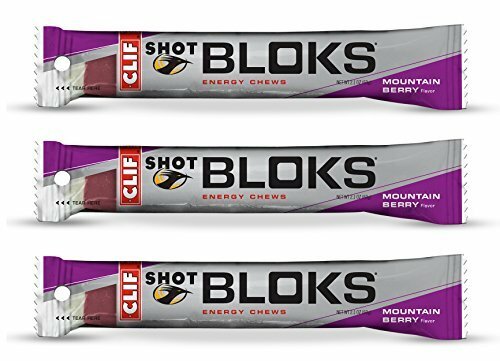 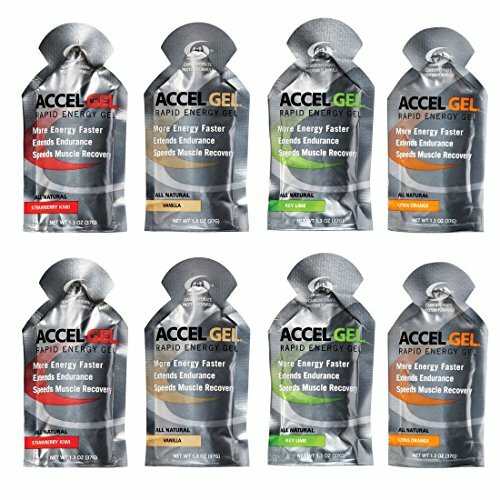 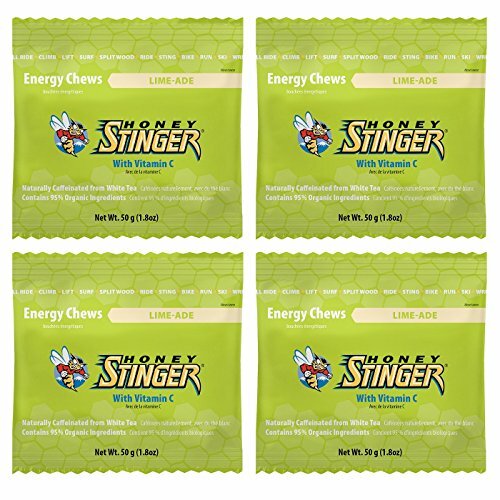 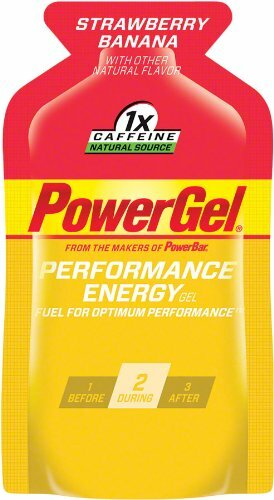 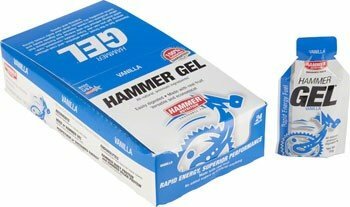 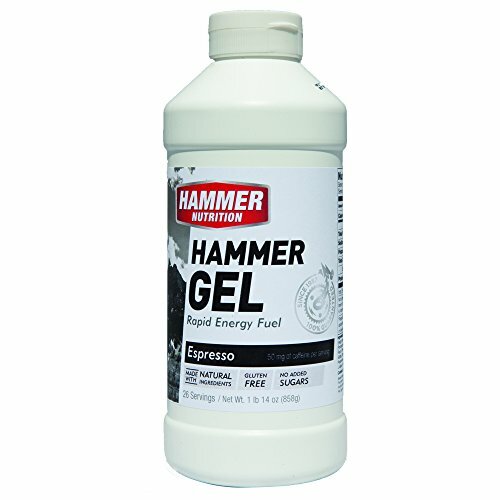 Energy Gels deliver a steady energy release without a spike and crash that high concentrations of simple sugars can cause. 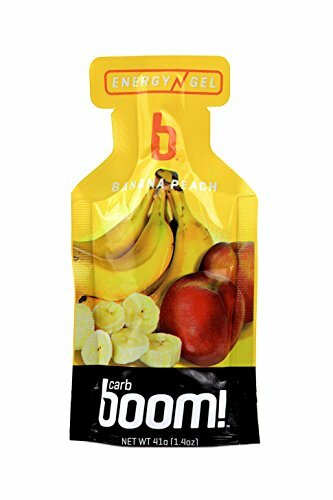 Our rich complex carbohydrate formula is easy on the stomach and won't cause GI distress or unscheduled trips to the port-o-john. 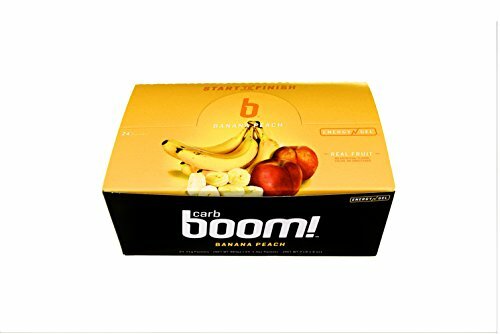 NO ADDED SUGARS Carb Boom! 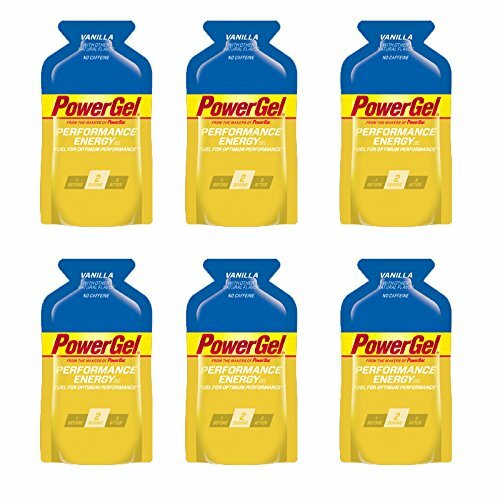 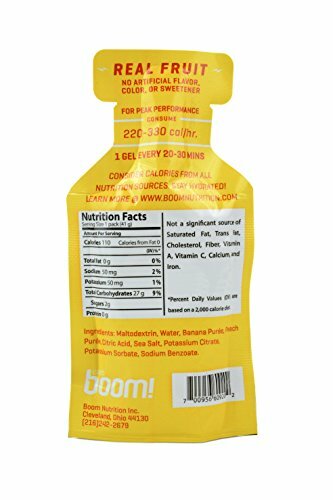 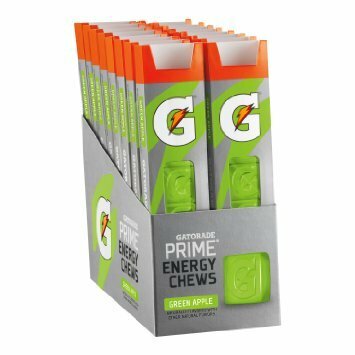 Energy Gels start with 24-25 grams of complex carbohydrates from maltodextrin and just 2-3 grams of simple sugars from real fruit. 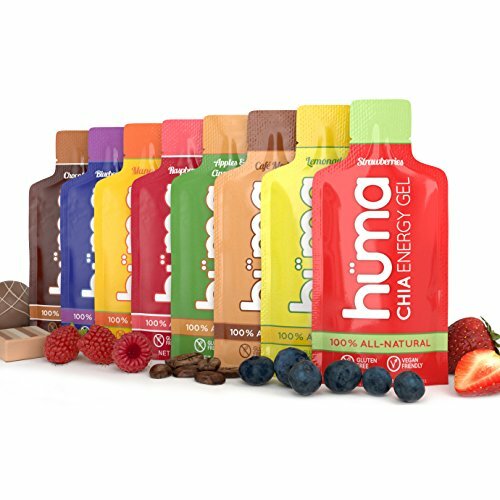 There are no added sugars, and there are no artificial flavors, colors or sweeteners.